goGame, a SEGA-backed mobile game publisher, today released a "play-for-prizes" edition of Disney Crossy Road. Exclusively for Globe Telecom and TM customers with Android devices in the Philippines, the Disney Crossy Road PH version of the popular mobile game is the result of a collaboration with goGame, Globe Telecom and consumer technology company Xurpas. 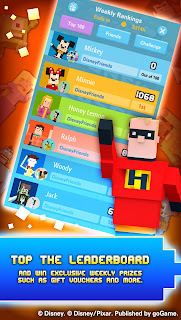 Disney Crossy Road PH allows players the opportunity to win attractive prizes—such as the iPhone X, Globe load, gift cards and more – either via Mystery Boxes or by exerting their road-crossing dominance to become one of the Top 10 weekly crossers on the Leaderboard. To get started, players can download the Disney Crossy Road PH game from the official website (http://disneycrossyroad.ph) and subscribe at PHP5 a day. 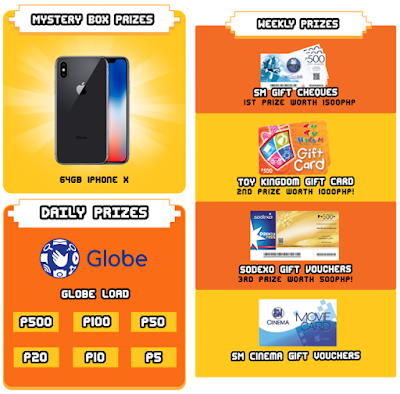 Thereafter, they can start crossing the road with their favorite Disney characters and collect Mystery Boxes to win daily instant prizes such as Globe prepaid load and in-game currency. 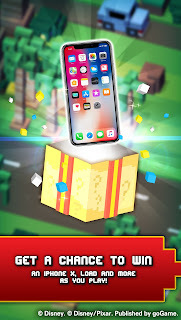 Every month, one lucky player will also win the grand prize of an iPhone X via a random Mystery Box. This "play-for-prizes" edition of the popular road-crossing game also features an exciting weekly leaderboard that turns the top 10 players' in-game achievements into real-world rewards of gift cards from popular merchants like SM, Toy Kingdom, Sodexo, and SM Cinema. The more you play, the higher your chances of winning! 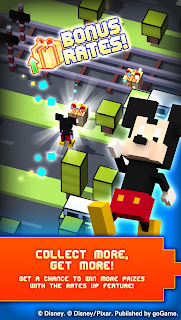 An endless road-crossing experience in 8-bit featuring over 500 Disney and Pixar characters, Disney Crossy Road was first launched in Southeast Asia by goGame in March 2017. Since then, the Southeast Asia edition of the game has seen five version updates and over 850,000 downloads. Currently, around a quarter of Disney Crossy Road SEA players are from the Philippines. 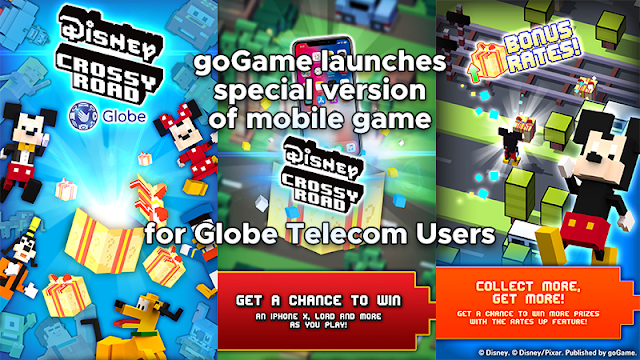 "It's our great pleasure to partner with both Globe Telecom and Xurpas to offer this subscription edition of Disney Crossy Road. We believe that this partnership will help create more moments of surprise and delight for our customers in the Philippines," said David Ng, CEO of goGame. To celebrate the launch, the first 3,000 subscribers will also be entered into a raffle draw, where they'll stand a chance to win Xiaomi Redmi 5 Plus, Razer Kraken and more. For more information, you can visit Disney Crossy Road official website(http://disneycrossyroad.ph) and Facebook page(https://facebook.com/DisneyCrossyRoadPH).